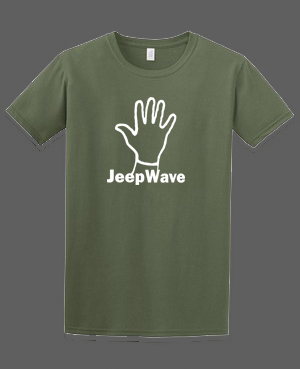 You asked for it and we delivered…the Jeep Wave T-Shirt is now available in a special Ladies cut. 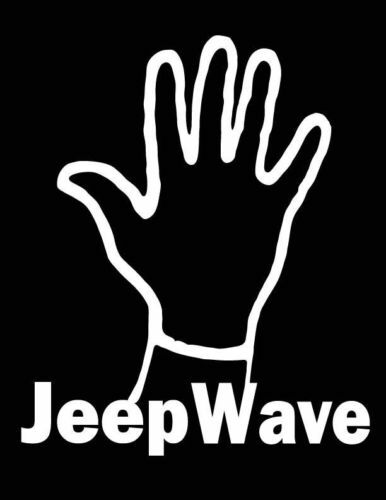 A smaller logo and a tailored fit will keep you stylish on the trail while still showing your Jeep pride. 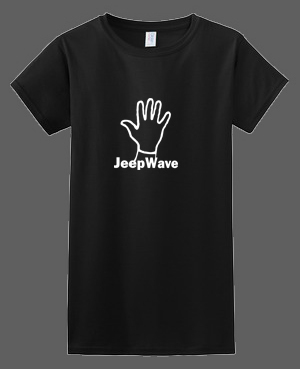 If you have any questions about the fit, or if you would like a special size / color, don’t hesitate to shoot us an email and we’ll see if we can find it for you.